Using an extension tube on a telephoto lens allows you to use the zoom to get the rough focus and allows you to use the manual focus of the lens for fine tuning. 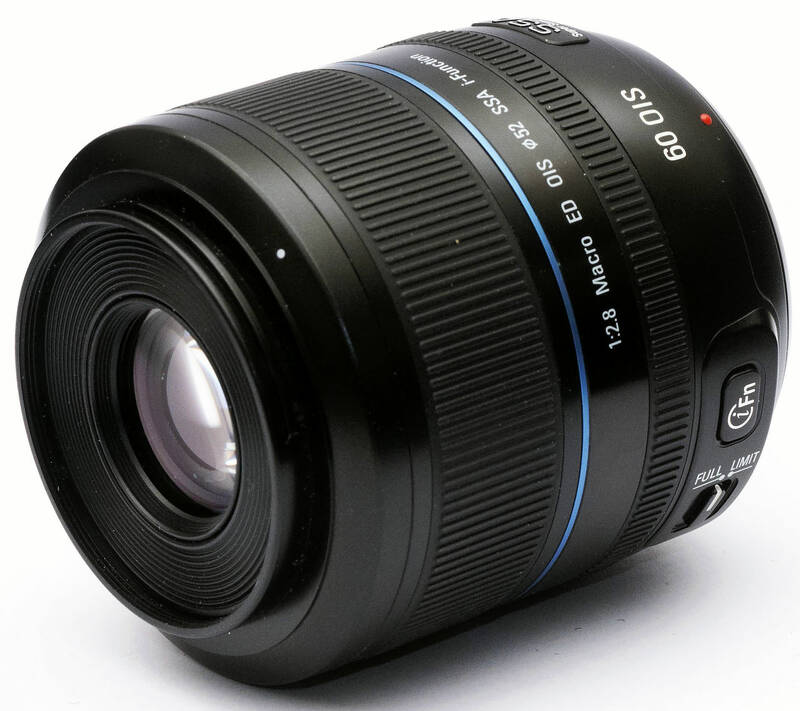 Using a fixed length macro lens, with or without an extension tube, means that you have to move the camera closer, or further away, before you can even begin to focus the lens. Ironically, I use mostly manual focus lenses these days so this doesn't apply to me but if I am using an expensive piece of modern electronic glass, like a 400/2.8, it seems silly to me to not make full use of it. Good article though because it makes you think about what you're doing and that's the fun part of photography - learning 10 ways to take the same shot.